The Best 12 Magento 2 Advanced Reports extensions from hundreds of the Advanced Reports extensions in the market as derived from Mageplaza Ranking which is using Mageplaza scores, rating reviews, search results, social metrics. The bellow extensions were picked manually by Mageplaza experts, if your Advanced Reports does not include in the list, feel free to contact us. The best Advanced Reports list is ranked and result in 2019, the price from $99 to $499. Find more Magento 2 extensions here. 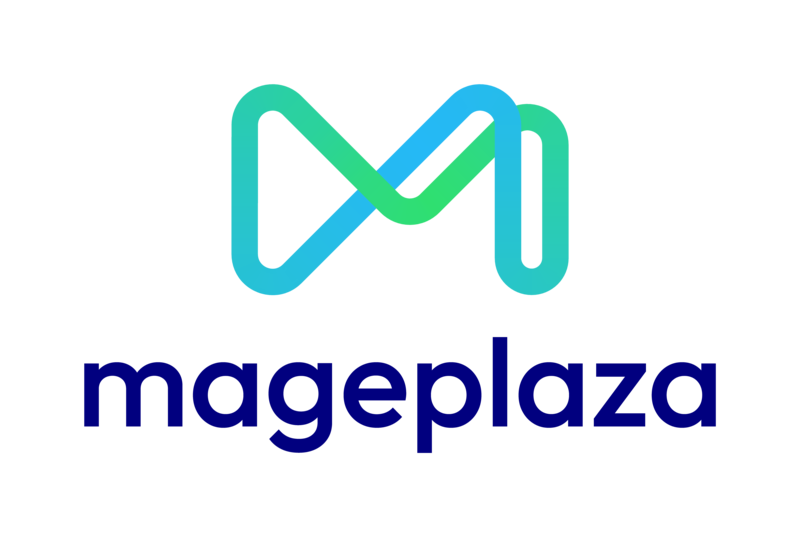 Magento 2 Reports extension by Mageplaza is an innovative module which helps online stores track, process and manages their business better with advanced customizable reports. Statistical data collected from customers, orders, sales, and products on a regular basis are quickly sorted out, providing a great help to store owners in both business and marketing decision-making. Your Magento store will be much more successful if you can easily have the deep insight from statistical data. Through it, you absolutely can build an effective marketing strategy for your store. This extension will make you understand more about your store performance. It can analyze the data of sales from multiple views and fast evaluate your business. The Advanced Report of Magento is a helpful tool for every store owner to evaluate data and number from activities such as sales, products and customer behavior of your shop. It will make you have the most accurate predictions and the best decisions. It takes us a lot of time to have an overview of the data and number from your business. This extension will be an effective tool for you to have default reports for your Magento store. The owner of the store also can have the best view and understanding about their sales, customers, etc, therefore, their business will be more successful. It is important for any business to Analyze the huge of data and numbers every day. The Magento 2 Reports extension uses UI technologies, which can help you have deep sight of your shop sales. This extension of Magento 2 will help your store to expand the reports functionality. It is easier to understand massive statistical data through sales, products and customer purchase. Therefore, you can predict the accurate trends and set up the best strategy. To make the best decision for your business, it is very important that you must analyze the information after collecting them from the activities such as sales. The Magento Advanced Report is the best tool which has 28 different reports for the store owner to manage and understand about their store. After collecting the number and data from different sources such as the sales, it is not easy for the store owner to analyse them. This extension plays as an amazing tool for you understand more and illustrate the data. If your store can be equipped with such a useful analytics tool as Advanced Report extension, you can easily manage and understand all of your sales data. Therefore, it will be easy to meet the customer demands, more successful. This extension is a good way to arrange your data as well as analyze them. Therefore, the store owner will know much more about sales performance and products popularity, so they can have the best strategy for their store. The better you understand and analyze the data of your store, the more successful your store is. This extension will is very useful for you to predict sales trends and increase the sale. Thank to every vendor that has made this Top 12 Advanced Reports list! This is the most comprehensive list of best Advanced Reports on the internet and we are honoured to have you as part of this! We would like to give the best commendation for all of vendors who have done the number one of Advanced Reports brief! It is appreciated to be the most awesome and exhaustive result from searching on Google. We are pretty proud of your appearance of this task. Many thanks for your benefaction to our lives!